Afterwork, when summer has arrived, a casual afterwork is always around the corner! One of the best things with the summer is that people come together. Even if its a workday, the outdoor places are around the corner and so is the afterwork with some great tapas and some sparkling. 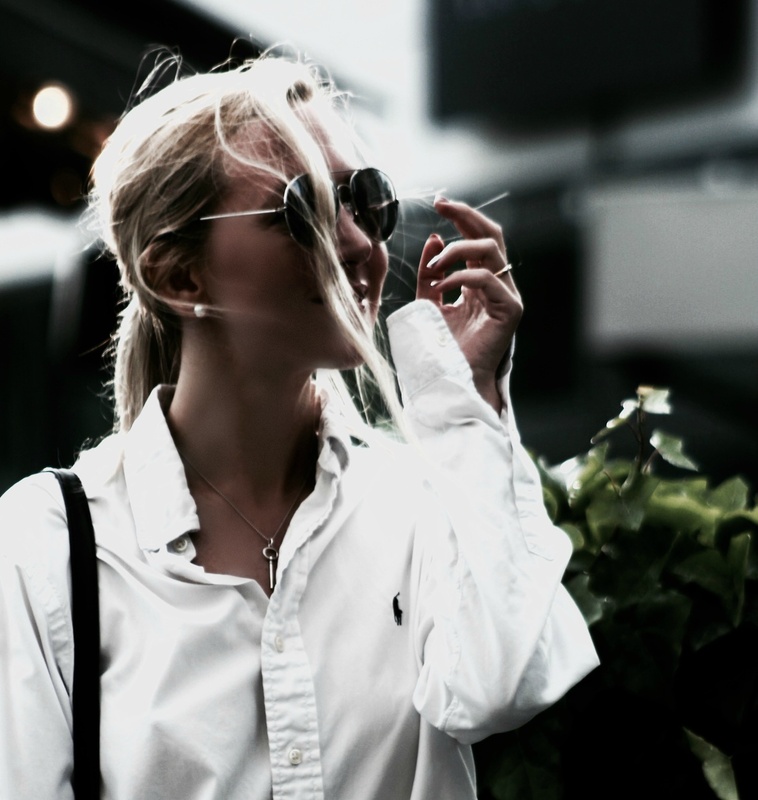 An easy way to go from work day to afterwork is that simple white shirt which work in pretty much every occasion and a black skirt, white sneakers or loafers work at pretty much every place as well and is nice to wear on a busy workday! Hope you having a great week and enjoying those after works ;)!